We provide Appraisals for your piece of fine art for Replacement Value, Fair Market Value, or Charitable Donation. We can assist you today ! Need Assistance Researching Your Art ? Looking for an Appraisal for your Estate? Let ArtFortune you today. Looking to sell your estate? We can help you find a buyer. Meet our specialists and request a pre- sale estimate for your valued object or collection. Looking for a commercial appraisal? We can help you today contact us. We provide appraisal documentation about your piece of fine art for Fair Market Value, Replacement Value, or Charitable Donation. Protect your investment of a Luxury Automobile. Let our experienced and expert Luxury Car Appraisers appraise your car or collection. Every collection has a value. 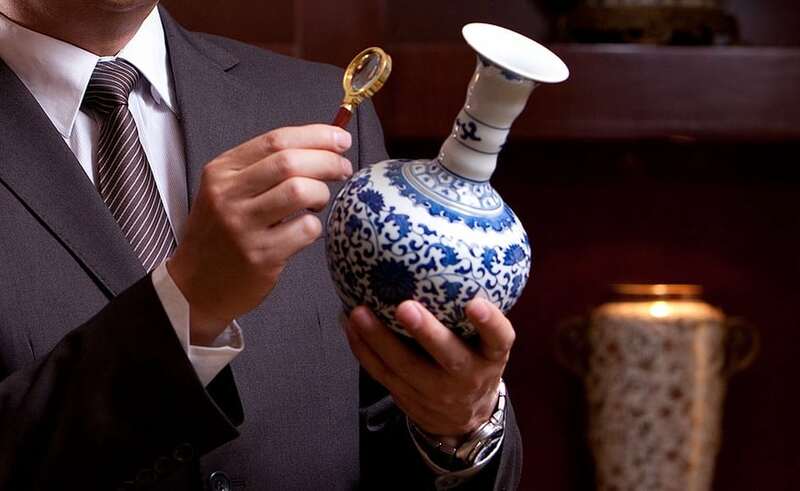 We can appraise your collection. What is your collection worth? Let us conduct an appraisal on your or your family’s Estate.We can help you discover the value of the Estate for tax, distribution, insurance, or sales purposes. Learn about the value of your jewelry. A step-by-step guide to buying on our web site and access to our online inventory. See items for sale and put your own items up for sale. Bid on items and give your best offer for any particular item. Here you will be able to find art museums all around the world in different countries and all of the art museums here in the United States. Looking for a specific art school? Let us help you find it for you! Search here for art schools around the US and world. Looking for a certain art university? Click here to find our list of universities around the US and world! Want to research a famous artist? Find them here in the Artist Biography Section. Looking for a specific art studio? Here you can find art studios around the world and US. Looking for auction houses? Here you will find out where auctions are being held at an auction house.